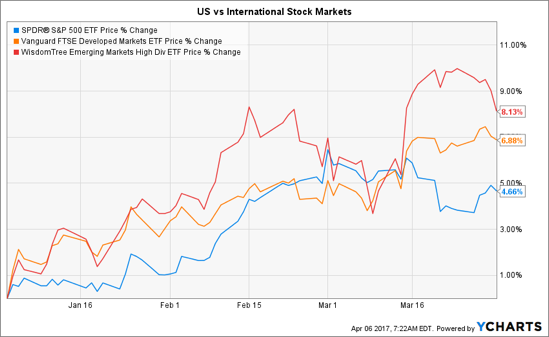 International stock markets did better than the U.S.; relatively cheaper driving investor interest. 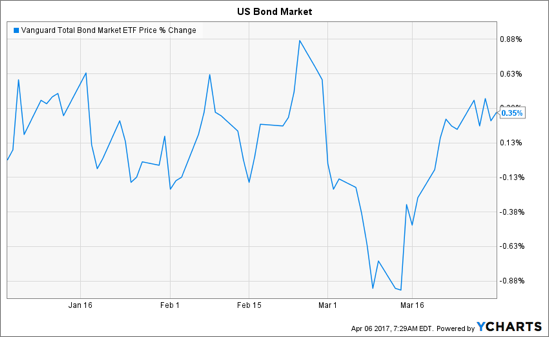 The U.S. bond market was essentially flat. 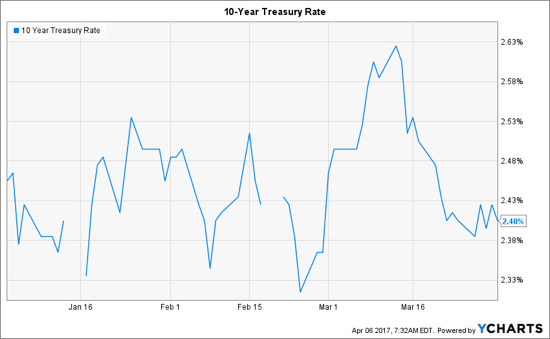 The 10-year Treasury rate declined to 2.4% as expectations of rapid economic growth faded.